We can work with any design you have, from a rough sketch on the back of an envelope to fully scaled professional plans. Or we can collaborate with you and come up with a design from scratch. Translating the project from the page to your garden can throw up unexpected challenges and we will come up with suggested solutions to these to ensure the best possible results. 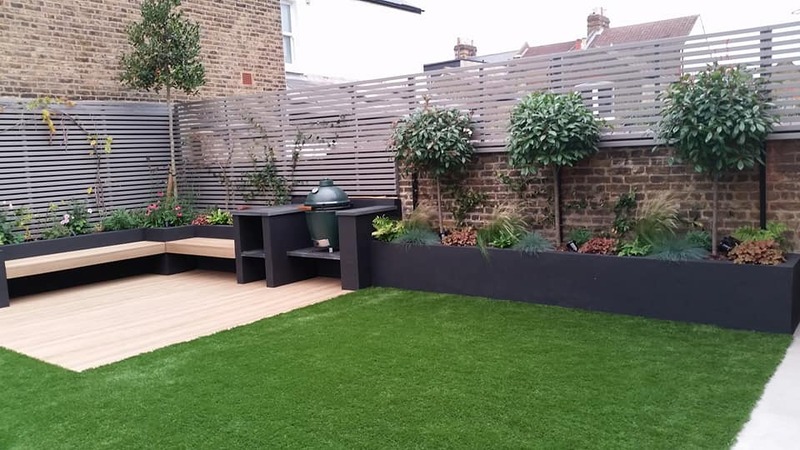 We work with all types of materials, and undertake every aspect of creating your new garden. 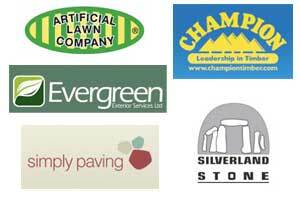 From paving to planting, from woodwork to water, we have it covered. Our team can either start from scratch, or modify what you already have. It is up to you to decide how big or how small your makeover is going to be - then down to us to make it happen. Maintenance - think of it as housework for your garden. Exactly - let us take care of it! Different types of gardens need different levels of maintenance, but even the simplest space needs looking after. Whether it is weekly, monthly or quarterly, we can come in and take care of it so that your garden looks its best the whole year round.